Many people focus on New Year’s as a time to make resolutions to abstain from drugs and alcohol. However, it has been proven that 96% of new year’s resolutions are broken within the first 8 days of making them. So how about recognizing that you can get and stay clean at any point during the year. Given that it’s almost May and many associate this month with spring cleaning, why not apply that to your recovery as well? More daylight – the benefit of emerging from winter can be magical. It also allows the recovering addict/alcoholic the feeling of more hours in the day to work a job and their program of recovery. Warmer weather – Allows the alcoholic/addict the ability to participate in outdoor sober activities. Color – change up your wardrobe to brighter colors and feel the difference in your day and your mood. Birds singing – Small things we don’t recognize when under the influence. New motivation – the “spring in your step” can prompt you to get sober, focus on sobriety first and provide freedom and motivation to start anew; remembering that while the past cannot be erased, the future can be changed. Visit state or national parks and learn about their history. Natural beauty and fresh air is good for recovery. 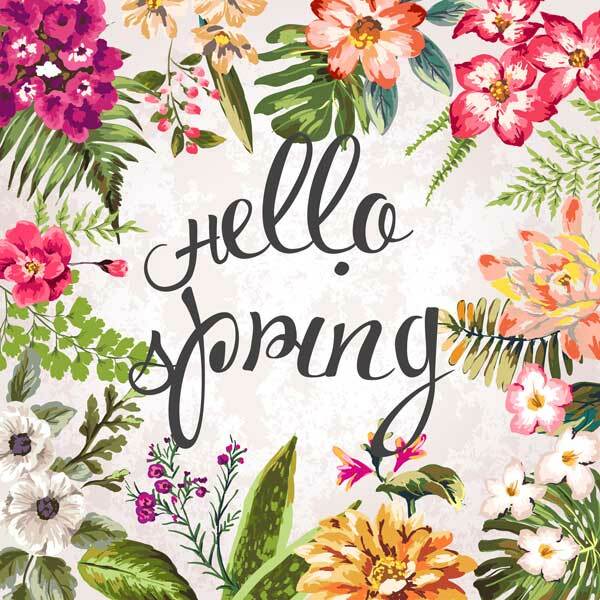 Spring is the perfect time to start fresh, get sober and leave the world of addiction behind!